The term 'deliverables' refers to the tangible, physical, concrete products which are to emerge by the time the implementation of the project has been completed. In fact the deliverables constitute the very evidence of the successful completion of this implementation. A deliverable statement in a project plan is therefore a clear and unambiguous specification of what we shall see once all the activities come to an end. Deliverables play a vital role in the development of a project plan. Firstly, they determine the nature of the work that is to be done. For clearly, the description of the project product must have a heavy influence on the type of activities that are to be required. Secondly, the deliverables reflect an option or approach selected in order to solve the problem or fill the need that caused the project to arise initially. The very reason we separate deliverables from benefits is so that we can clearly separate solutions from problems. Deliverables are therefore derived from a description of the benefits, conceived in order to promote their ultimate delivery. Deliverables can be thought of as the agents or vehicles through which benefits are realised - the means toward beneficial ends. Thus, where benefits answer the 'Why' question, deliverables answer the 'what/how' question. They constitute the outputs necessary to achieve beneficial outcomes. While these outputs are available as soon as the project has been implemented, a period of time might be required for them to take root before the associated benefits appear. Anti-smoking messages on rock music web-sites. Each of these represents a different set of deliverables and therefore different types of work, leading to different projects. Each is aimed at achieving the same set of benefits but each attacks the problem in a different way. 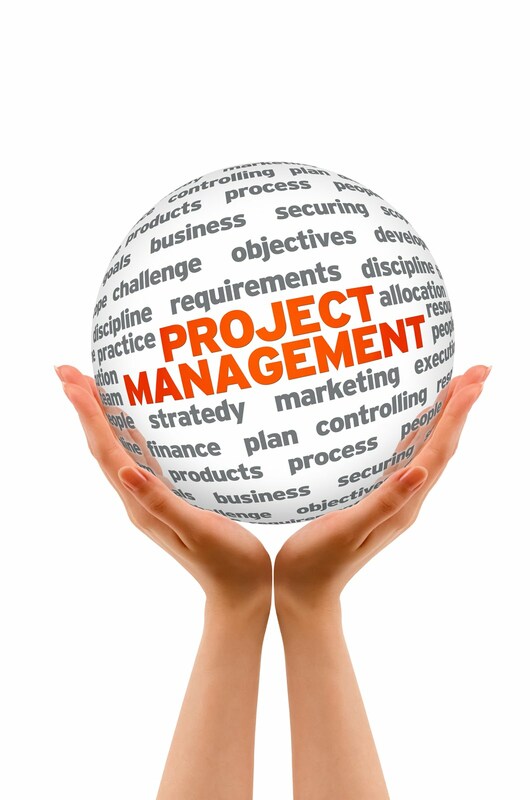 Project deliverables also become the guiding hand in the preparation of a workbreakdown structure for the project. For the deliverable is to be decomposed into smaller sub-deliverables for which major project phases are identified. These sub-deliverables in turn are decomposed into yet smaller chunks of 'product', giving rise to a set of sub-phases. This is continued until a series of elemental tasks (each with their own deliverables) is identified. The following table summarises the differences between Benefits and Deliverables.